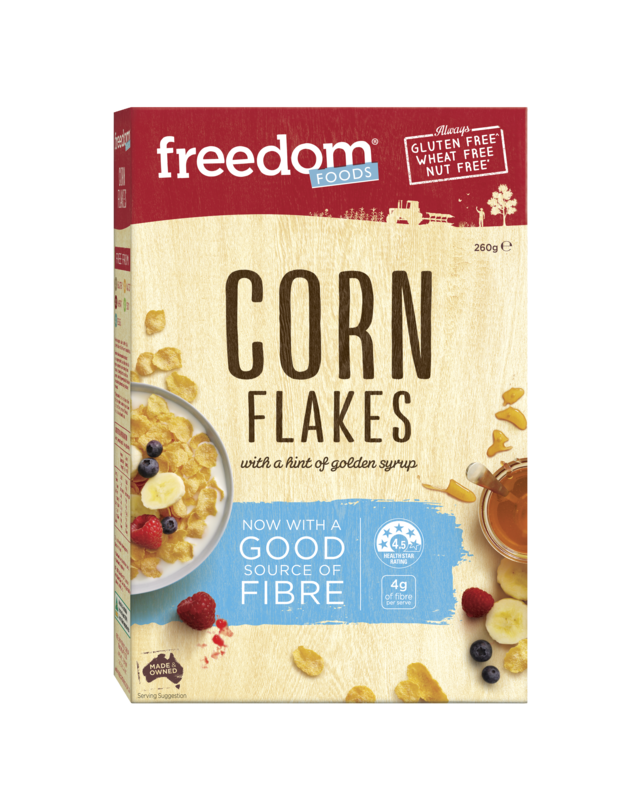 If you require specific advice on any Freedom Foods product, please contact our Customer Service team on 1800 646 231 where we will be happy to answer your questions. Maize Flour (81%), Resistant Dextrin (Maize), Sugar, Golden Syrup, Emulsifier (Sunflower Lecithin), Salt. 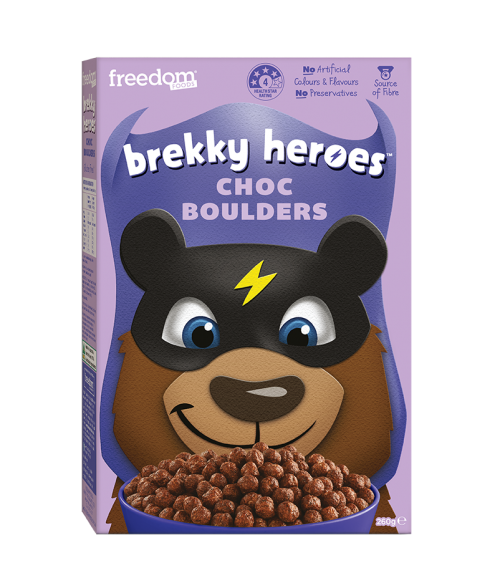 The traditional corn flake has been around for decades, but that didn’t stop us from giving it an upgrade. 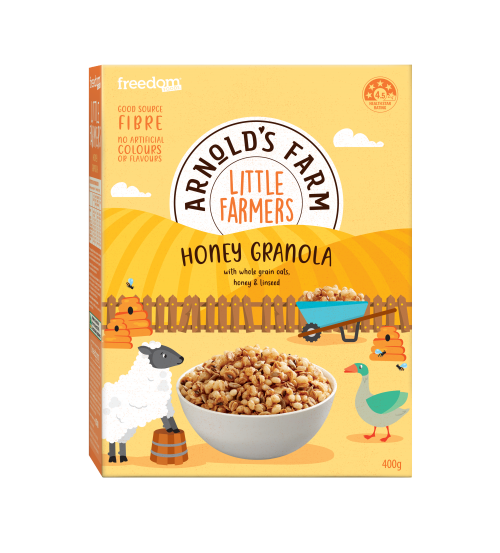 Our Corn Flakes are not only free from gluten, wheat and nuts; they’re also a good source of fibre and naturally flavoured with golden syrup. 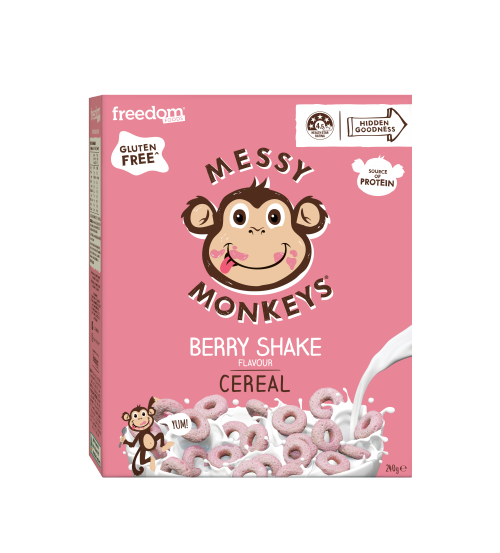 Serve with any of our delicious milk alternatives, or pop in your favourite fruits and yoghurt.